You might remember back in 2017 when a bunch of social media figures posted solid orange pictures on Instagram. The purpose of the posts was to advertise about the Fyre Festival. 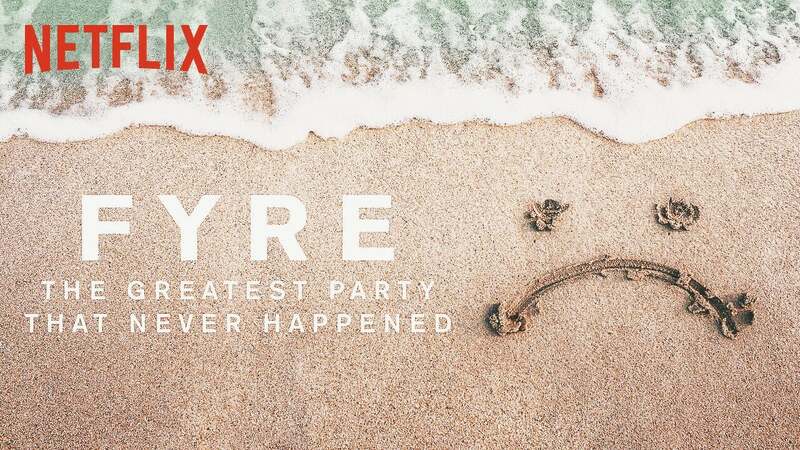 The Fyre Festival was supposed to be a "luxury" music festival which ended up being a giant scam. Last month, Netflix released respective documentaries about the festival in which they discuss the short-term planning that went into it. This included the marketing of the festival which included models from Kendall Jenner to Bella Hadid, to the eventual downfall of the whole thing. (Hulu also released a documentary about the festival, but it's different from the one Netflix released). Here are some of my takeaways from the documentary. Money is destructive-A major focus of the documentary is how destructive wealth truly is. The "brains" behind the Fyre Festival was a 20-something American entrepreneur who was comfortably wealthy. He was able to use his money to make even more money in fraudulent ways. Billy McFarland is not just an expert scammer, but he knew how to reach Millennials-Although he scammed people out of their money, it's hard to deny that he knew exactly how to manipulate Millennials into buying into his idea. McFarland's promotional videos for the festival included supermodels, beautiful beaches, and luxury cabanas. It proves how dangerous social media marketing is in this generation. McFarland "employees" knew nothing about the scam-Since McFarland has been sentenced to six years in prison for his crimes, the interviews in the documentary were people who helped in trying to organize the Fyre Festival and did not know about his fraudulent activities. They discussed how stressful planning was with it basically taking up all twenty four hours of the day, seven days a week. Another important focus is PR discussing how they couldn't reveal to people, who bought tickets to the festival, that it wasn't going to be completed on time.